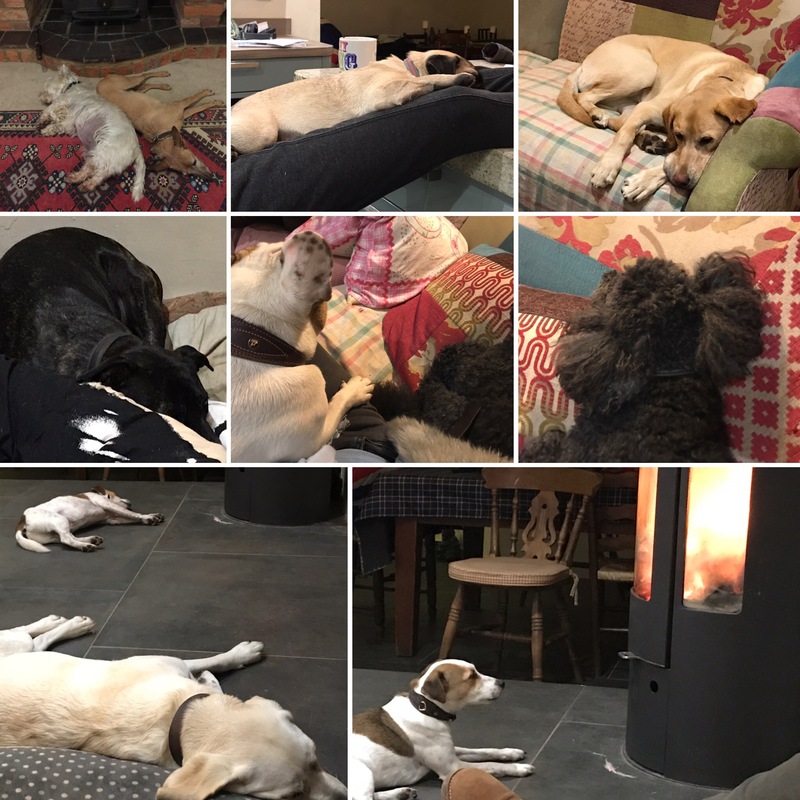 The team from SleepHelp.org have written about the importance of a good night’s sleep – for both babe and pup I’m no expert on babies, but certainly agree puppies can be grizzly (and sick) if sleep-deprived. And as for us owners… well, the same very definitely holds true! In many ways, sleep habits of puppies and young children are similar. Both must be trained to develop good sleep habits, both wake you at night to poop or tinkle, and can exhaust you until they sleep through the night. Here are some tips to help your pup and young child sleep well. It holds true for both puppies and babies that letting them sleep with you is a bad idea – for the same reason. While it’s easier to cuddle with your little one (four-legged or two) while in your bed, you should think long-term. If your puppy is accustomed to sleeping in your bed, you might never break that habit. That means when they grow from five pounds to fifty, it might get crowded. For babies, both sleep and parenting experts recommend separate beds – everyone will sleep better. With the idea in mind that your puppy and baby need their own beds, investing in a good bed is key. Crib mattresses should be firm and then as your child grows, you can switch them to a softer bed. A well-made mattress is the foundation for good sleep for humans and dogs. Do the same for your puppy as your child and start them in a smaller bed and upsize as they grow. A smaller bolster dog bed is kind of like a puppy crib. Look to special needs if you have a short-haired breed you may want a warmer bed – and a chewer might need sturdier materials. Puppies need 15-20 hours of sleep a day, according to the American Kennel Club, which is more than tiny growing humans need. Babies need to log about 14-15 hours of sack time. If either baby or pup’s sleep is disrupted, you may see adverse behavior. Keep track of your puppy and baby’s sleep habits to ensure they’re getting enough rest. In both cases, if they are not resting enough, encourage sleep by moving them to another room, away from stimulation, light, sound, and help soothe them to sleep. When you have a puppy and a baby both in your home, it’s important to note that one can disrupt the sleep of the other. A whining puppy can wake a baby, and a crying infant can wake a puppy. Noise and bright lights are other sleep interrupters. Once your puppy and baby establish sleep habits, they will nod off even with distractions, but at the beginning, it’s best to sequester. Your baby probably has a nursery – do the same for your pup by devoting space for them outside of the household traffic flow. Remember to be careful when you have little ones and a puppy in the house. A tired pup might get nippy, especially if you’ve got a baby crawling after and grabbing at them. So long as you’re mindful of the health and sleep needs of both, raising baby and pup together can be an excellent experience. Newborns exposed to dogs are far less likely to develop allergies and certain skin disorders. On the flip side, puppies raised alongside children are usually calmer, better socialized, and grow up to be ideal family pets.